Rockridge,triangular lot bordered by forest lands. Abutts forest on south side. 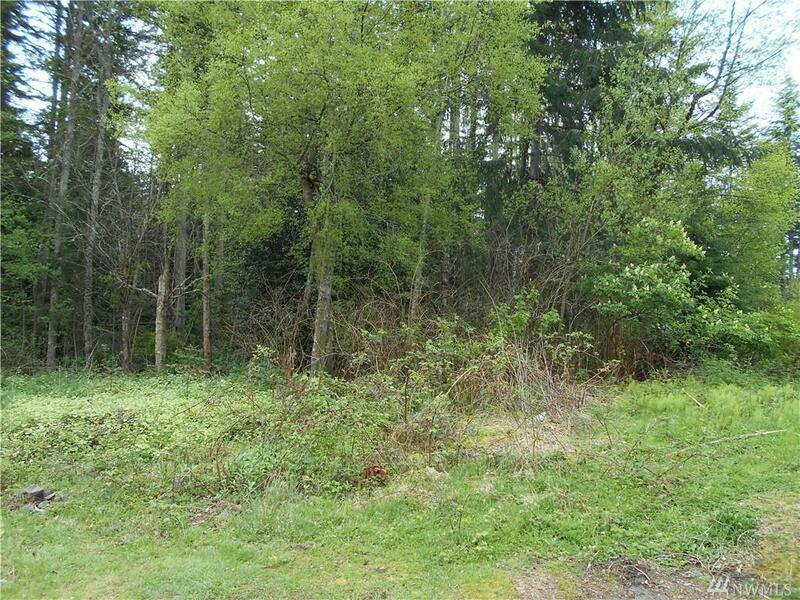 Paved driveway/easement leads to lot which is part of lot square footage. 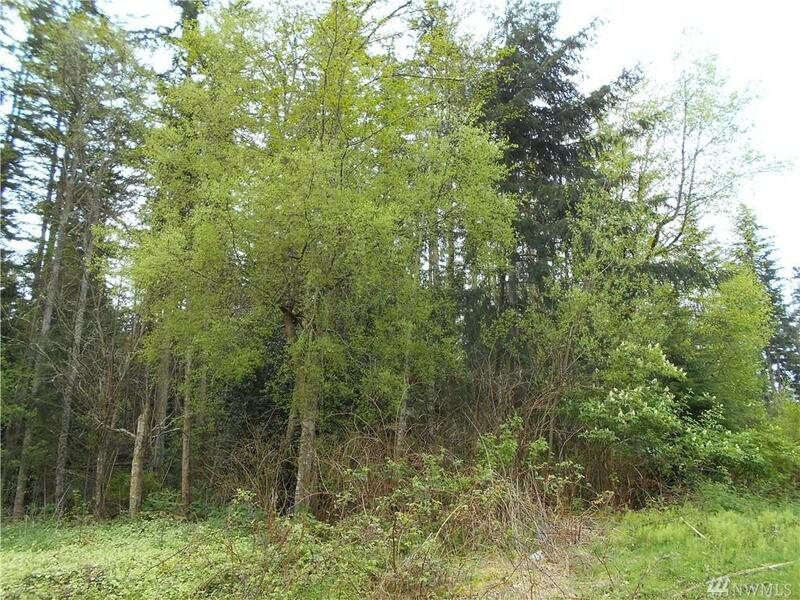 Great opportunity to build your cute, private custom one or two level home on a private lot. All utilities on property.